The MiFID II (Markets in Financial Instruments Directive II) came into force on 3 January 2018. 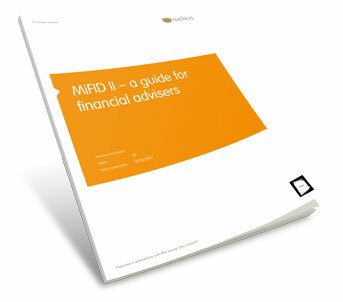 MiFID II covers a broad range of issues and delving into the directive in more detail reveals that there is a substantial impact on adviser firms and individuals who are involved in the buying or selling of financial instruments. MiFID has been around since 2007 and much of UK financial regulation comes from it, it provides the framework regulation for how investment services and financial markets operate within the European Union (EU). MiFID II aims to dramatically reduce the risk of market abuse, strengthen investor protection and increase the efficiency of financial markets. It covers a broad range of issues, but we have focused on those which are most likely to affect you as advisers. You will shortly receive an email containing a link to download the whitepaper.